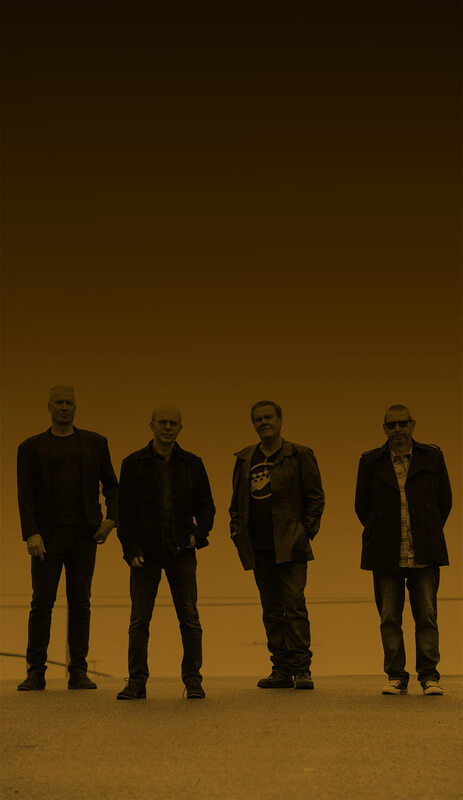 Peter Long, Steve Waters, Mark Bradridge and Steve Gunning of The Winstons have covered a vast array of music over years of live performance in venues across the country. The Winstons are both fans and experienced performers of pop and rock’s finest moments, and their collective love of 1960s and 70s pop through to the alt rock of the 80s and 90s make them an easy choice for venues across Sydney and the Blue Mountains. Their 60s repertoire covers material from the Beatles, the Kinks through to Cream and the Rolling Stones and their 1970s catalogue ranges from Badfinger through to Mott The Hoople, T-Rex and David Bowie. Acts from the 1980s include The Cure, Grant Lee Buffalo, The Smiths and The Pixies, and more recently they’ve covered artists such as Radiohead, XTC, Queens Of the Stoneage and The Dandy Warhols. Throw in a few Aussie classics and you have the most accessible and entertaining show this side of the mountains, guaranteed to keep the punters singing along well after the doors have closed. For booking enquiries and more info, contact us via the form on the Contact page.